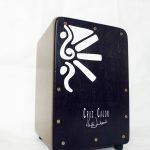 ← Got pain from cajon or percussion playing? The Reverend also has a blog page about Praise and Worship where he gives great tips and advice and articles on this subject. 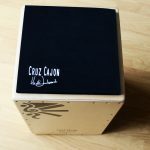 I am so glad that I came across this post and review on your Cruz Cajon. I am very impressed and am wondering how to buy one for myself. I too am involved with praise and worship music and have been drumming all my life (55). I have been reading and comparing many models before I make my purchase and saving money. So please advise me how a middle aged drummer from Grand Rapids Michigan can add one of your Cruz Cajones to his percussive mix ? Great to hear from you! Our cruz has been rather popular in Praise and Worship! 🙂 And no wonder, they sound amazing and look super cool! You can purchase one via paypal or via a direct bak transfer. 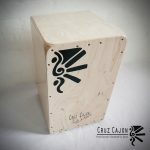 We will then post out your cajon to you and you should receive it within 7 days. 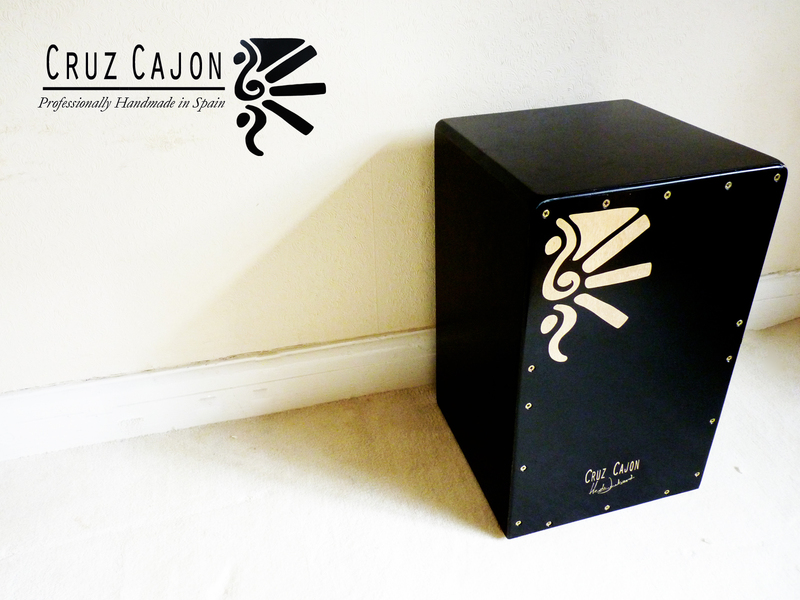 The cajon is fully insured and tracked all the way to your doorstep, and our courier takes extra care to handle the package with care! You can see all these details on our webshop. Let me know if you have any questions, I would be glad to help.